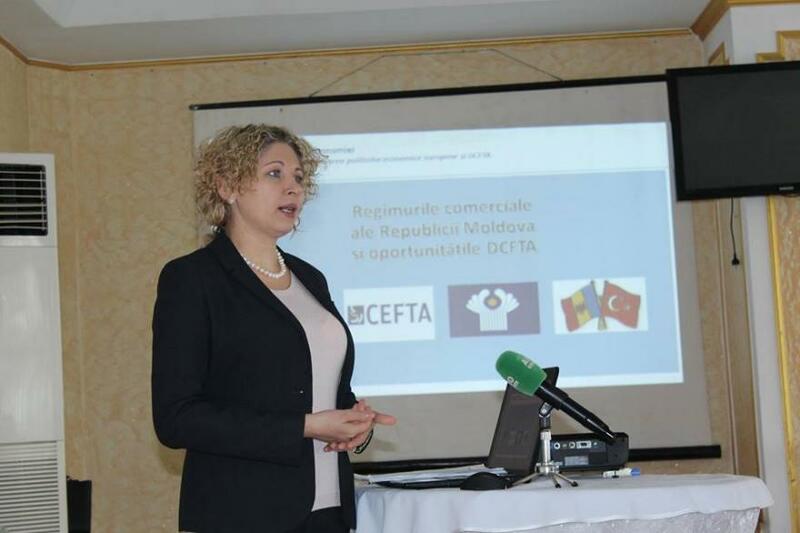 - On March 29, AmCham Executive Director, Mila Malairau spoke at Conference on the practical aspects of the DCFTA Implementation. The attendees had the opportunity to hear about the opportunities and current constraints of the DCFTA. The local business community was also informed regarding the challenges that should be faced by businesses to access the EU market. 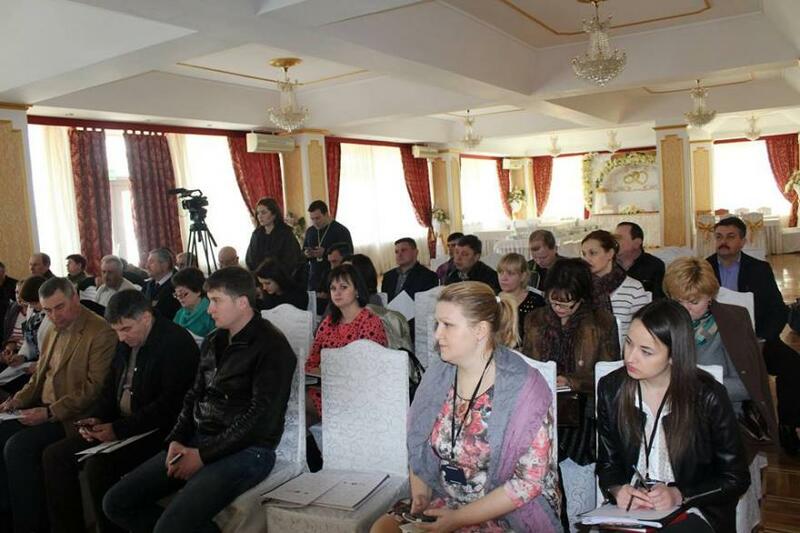 - This week, AmCham Moldova, together with representatives from the Ministry of Economy and Project "Support to the DCFTA process in the Republic of Moldova" led a series of seminars in the countryside (Ungheni, Ceadir-Lunga) on the benefits of the EU - Moldova Association Agreement. 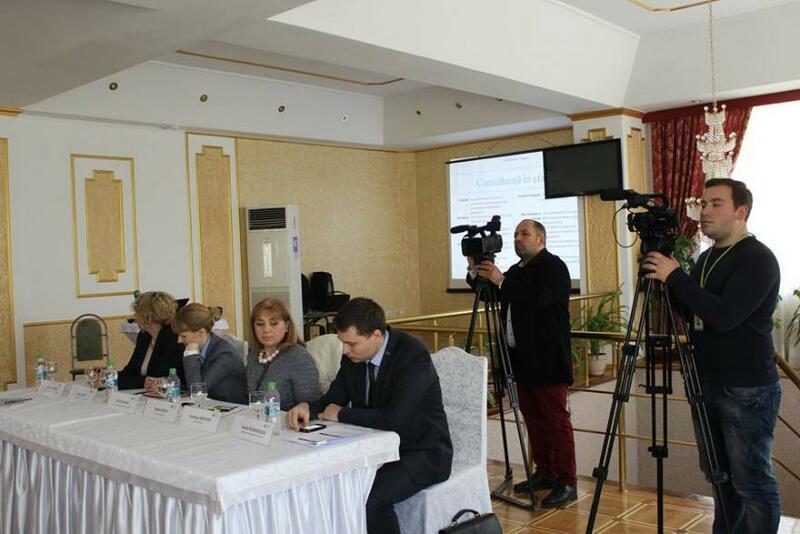 The attendees were informed on the opportunities and current constraints of the DCFTA, as well as on the challenges that should be faced by the private sector to do business with EU Member countries. How to export in EU? How to import from EU?